In this post i will go back in time a little bit and talk about Dynamo 0.6.3. This is a script that I have wrote when I was asked by one of my fellow bloggers for help with Nathan Miller’s Attractor Wave node. It was evident that his node was lacking some functionality and that there were a few better ones already out there. 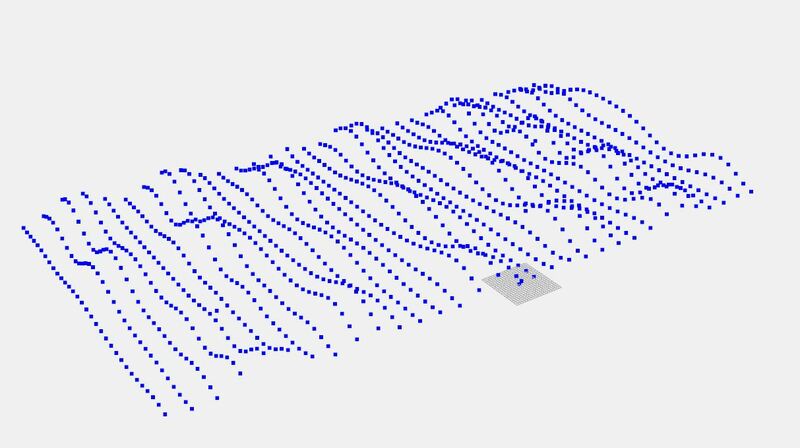 Since my favorite was David Man’s Ripples Component for Grasshopper I decided to re-write it for Python/Dynamo and in the process create a better, more versatile solution. I thought that with the new geometry engine it would actually be easier to achieve this in the new Dynamo 0.7.1, but then i realized that you cannot use Python nodes and pass them as functions. That basic lack of functionality pushed me back to 0.6.3 where i could still do that. This solution is still possible in 0.7.1 but i would specifically iterate through all of the inputs. It’s not super hard, just more on the annoying side of things. 1. 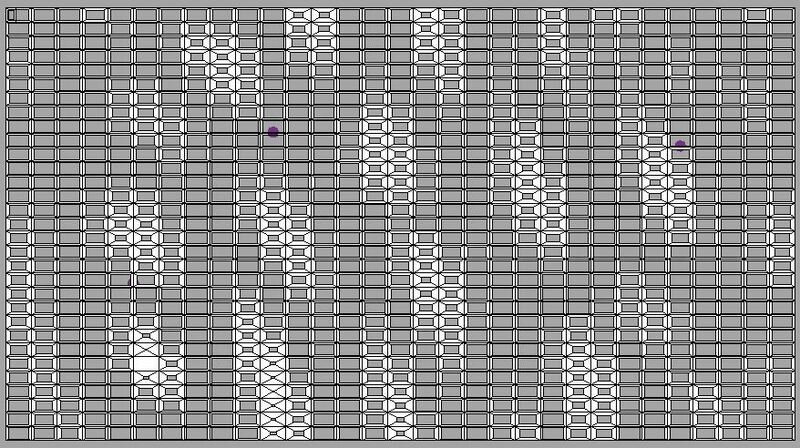 In a family mode (i am using a mass), create a surface and divide it into a grid of points. 2. I am also using Lunchbox’s Quads from Rectangular Grid node to create sets of 4 point quads in order to apply an Adaptive Component family to my grid. 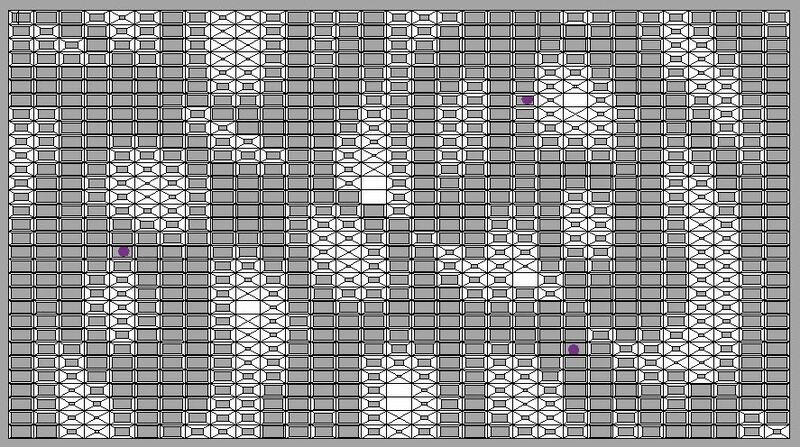 Grid of points, but i am leaving it empty since I will use this node as a function and combine it with Map node. Boolean Toggle that specifies whether its an Additive or Multiplicative function. Origin points as a list. Radius for each origin point. List should match the number of origin points. Ripple Diminish rate from 0-1 where 1 is no diminishing and 0.1 is max diminishing. 5. 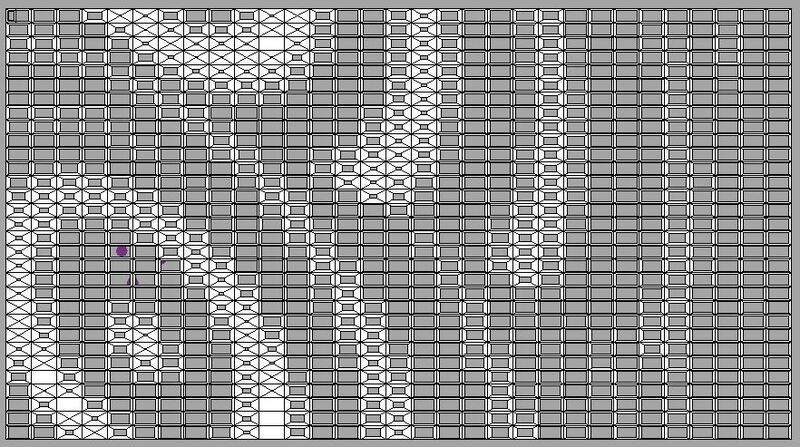 This gets then re-mapped using Remap component, and those values are used to drive the panel opening size. Feel free to test it out and let me know if there is anything i can do to make it better. Again, this is provided as is so I cannot guarantee that it will work on your project nor that i will be able to provide support. Also, please do not forget to give credit when you do use it. Can u share the script for dynamo to create the above? really appreciate it if you can do that for my learning. thanks! Ivonne, that idea is that you follow the post/images/code posted, and re-create the workflow. Good luck!